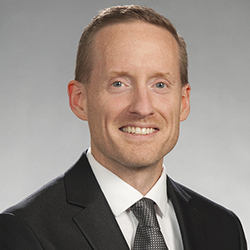 As a member of Brown Rudnick's management team, Keith Schultz is responsible for the management and operations of the Firm's Information Technology. He ensures that technical projects are in alignment with and achieve organizational goals. Functional areas or responsibility include Network, Help Desk, Training, ERP and Records. Keith has over 22 years of IT experience including personnel management, strategic planning, budgeting, project management and implementation. Prior to joining Brown Rudnick, Keith was a member of the Information Technology team at the corporate office of Hills Department Stores, a retailer with 155 stores covering 12 states with 20,000+ employees.